Roppolo Realty is a family owned, full service real estate company established in 1955, providing real estate services throughout the state of Illinois. Roppolo Realty was founded on the principles of honesty, integrity, knowledge, and kindness. These core values remain the foundation of all business relationships to this day, and has kept our clients returning again and again for the same trustworthy guidance and assistance they have come to know and expect from Roppolo Realty. 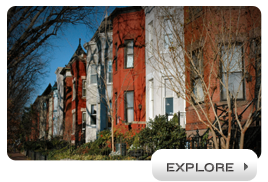 Roppolo Realty is a brokerage for both residential and commercial real estate. Our agents have a wide array of expertise including foreclosures, short sales, bank owned sales, senior real estate sales, commercial leasing, and commercial investments. Roppolo Realty has two State Certified General Real Estate Appraisers on staff, each with over 25 years of experience. Roppolo Realty appraises both residential and commercial properties for financial institutions, estate planners, attorneys, and real estate investors. Roppolo Realty also provides real estate management services for multi-unit residential buildings and commercial properties. So whether you're an investor or a first time home buyer, selling or purchasing a home, in need of an appraisal or management services, let Roppolo Realty serve you as if you were part of our family. 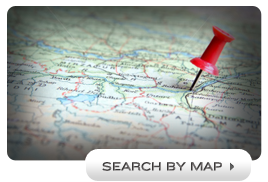 Active Listing Search Communities & Neighborhoods What's Your Home Worth?